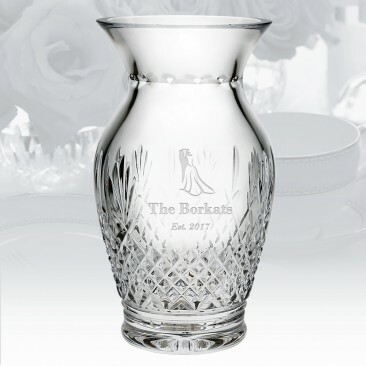 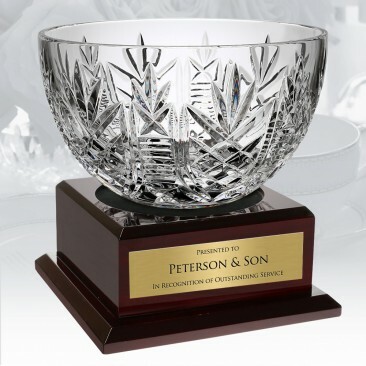 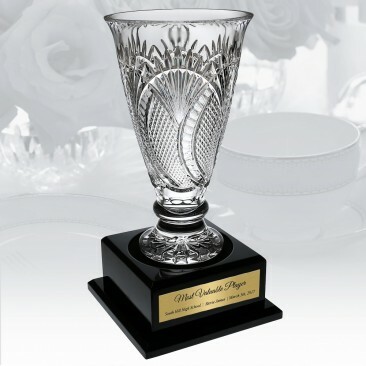 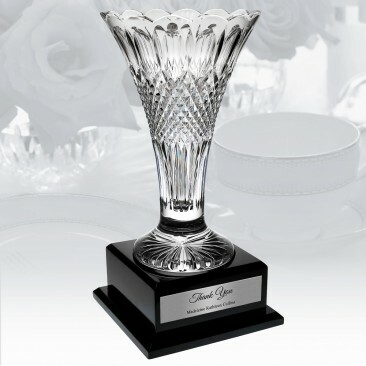 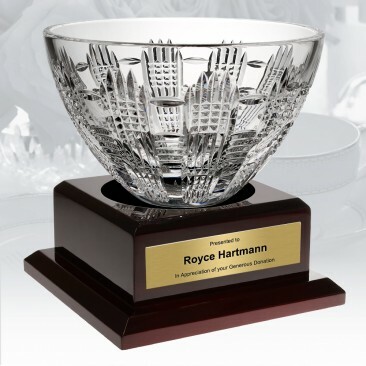 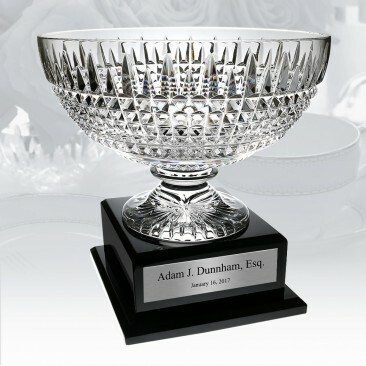 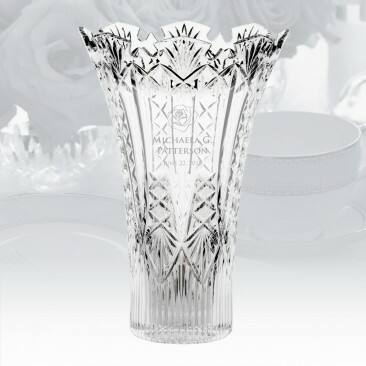 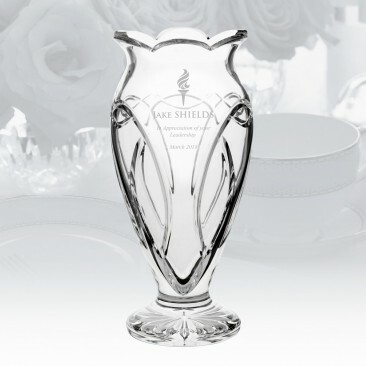 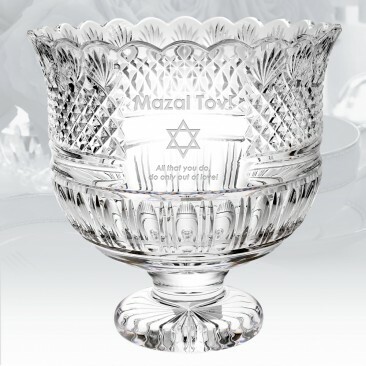 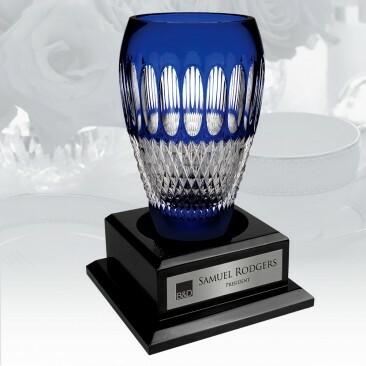 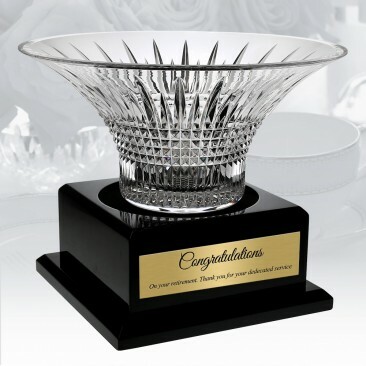 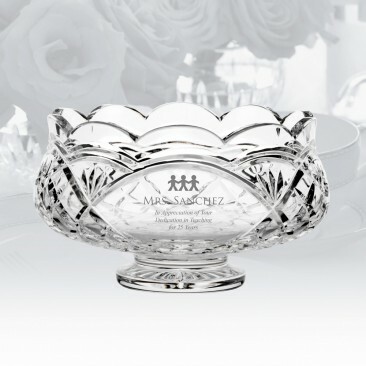 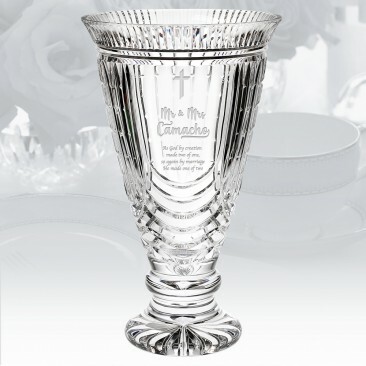 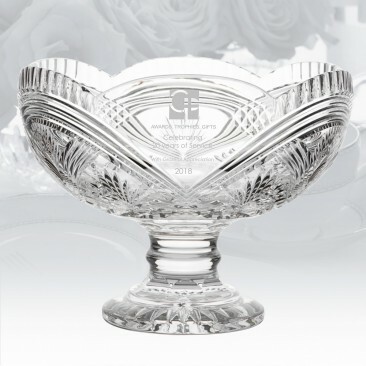 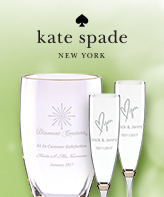 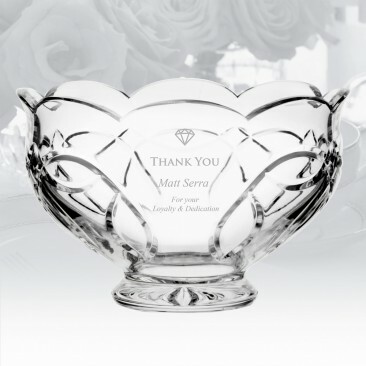 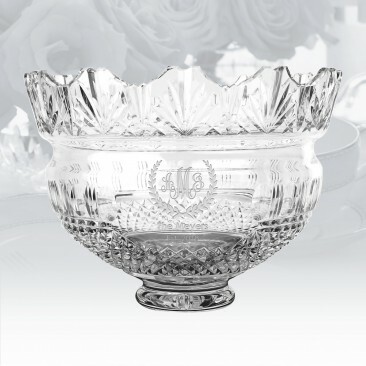 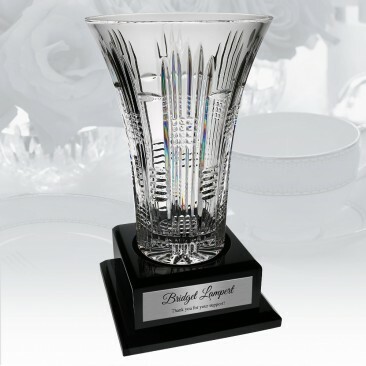 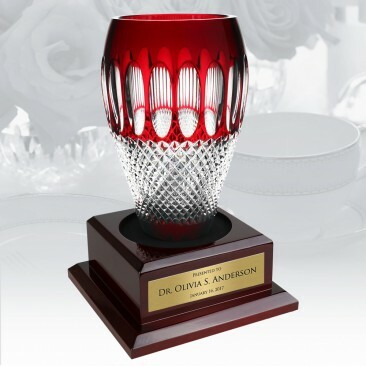 CrystalPlus.com proudly presents "House of Waterford Crystal" Designer Studio Collection limited edition series with specially designed blank panel to accommodate custom engraving by CrystalPlus.com. 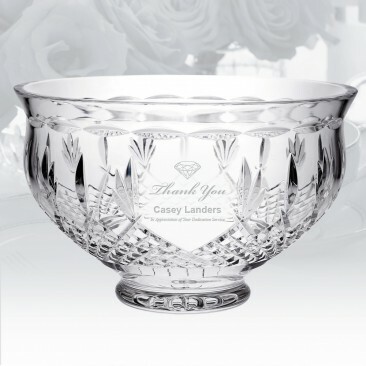 Those signature pieces are designed and hand crafted by a team of celebrated designers who, with artistic vision and years of crystal making expertise, create designs with the unmistakable essence that inhabits every piece of the collection. 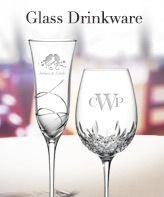 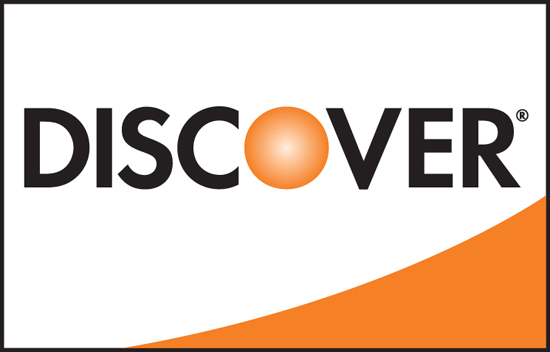 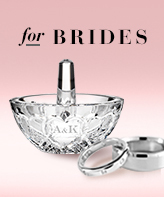 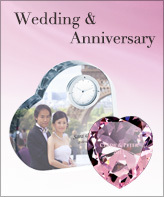 *This collection is excluded from any sale promotions; Limited Quantity!